We supply plastic mesh for filtration uses in major forms of filter tubes. The pvc filter mesh is widely used in the single layer filtering pool, multi-layer filtering pool and mechanical filter, to deal with various industrial water, city tap water, city sewage, pure water, soft water, and act as biologic filter to treat organic sewage. Moreover, it can deal with various industrial dust and soot of boiler. Because of the accession of anti-corrosive rare earth in the lanthanide and actinide series, apart from the performance of common ceramic sand, the performance in anti-corrosion is further improved, and contain more stable SiO2, particularly suitable for chemical water treatment in boiler and production of super pure water. Biofiltration media is merely a mass of surfaces serving as the attachment basis for microorganisms. The spacing between these surfaces is important, both for the passage of water and to provide sufficient room for bacterial growth. Try to filter out solids prior to the biofilter. Ceramic grain filter is made of high quality argil. Appending with hole-former and bonder, the granules of spherical shape form after ball grinding, filtering, moulding and calcining. The product has uniform granule, red and brown appearance, flinty and porous surface, interlaced with holes and net as well as strong absorption function. In the water treatment, it has the characteristic of strong capacity in sewage treatment, fast filtering speed, long period and low strength in anti-washing. Ceramic granule filter is a new type of filter which can increase the water production, improve the water quality and save the energy loss, therefore an ideal of filtering material in water plant, filtering pool and oil filtering pool in oil refinery. 12) Absorbing capacity: 101 grade of value is 10% absorbing capacity of active carbon. Business Description: China plastic mesh manufacturers and exporters---Snow Plastic Mesh Co.
We supply plastic nets for construction, agriculture, grass reinforcement, gardening, agriculture, geogrid and engineering. 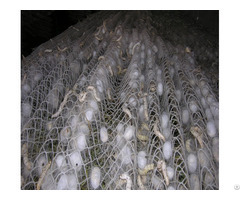 The plastic netting is processed and made of polyethylene (PE), polypropylene (PP) or HDPE. 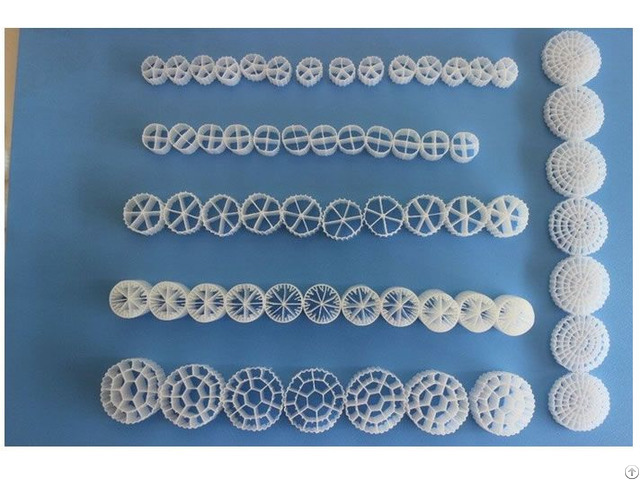 Plastic material features the performances of wear-resisting, corrosion-resisting, fine toughness and long service life. These benefits enable plastic mesh an ideal alternative in replacement of metal wire mesh in many areas like conveying belt, filter and fencing. We supply extruded plastic mesh,turf reinforcement mat,pp deer fencing,plastic temporary fence,orange safety fence barrier,grass protection mesh,plastic shade netting,knitted mesh demister pad,windbreaking shade net,agricultural covering net,bird netting,debris safety netting,hdpe scaffold netting,construction safety netting,plastic geogrid,insect proof plastic mesh,engineering plastic mesh,pipeline protection plastic mesh,plastic mesh for soil stabilization,plastic mesh tree guards,bop stretched netting,plastic coating welded mesh,plastic netting hexagon mesh,square mesh,plastic mesh belt,plastic filter media,pvc mesh. At Present, We have more than 100 employees, and are currently exporting 80% of our production worldwide. Our well-equipped facilities and excellent quality control throughout all stages of production enable us to guarantee total customers' satisfaction. Our experienced R&D team actively extends our product range to follow changing market trends and we welcome OEM and ODM orders. Established in 2006, Snow Plastic Mesh Co. is a leading manufacture specializing in producing various kinds of plastic netting. We have been assessed and registered against the following quality and environment management standard: ISO9001:2000 and ISO14001:2004. All our products comply with international quality standards and are greatly appreciated and acknowledged by all customers at home and abroad in a variety of different markets throughout the world. If you are interested in any of our products or would like to discuss a customer order, please feel free to contact us. We are looking forward to forming successful business relationship with new clients around the world in the near future.